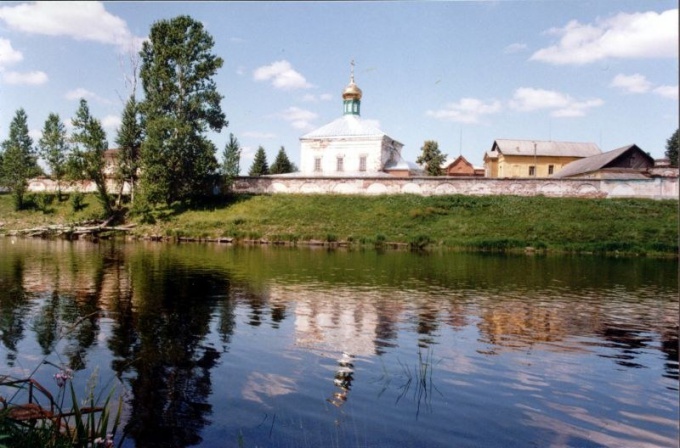 A distinctive feature of the Russian town of Borovichi in the Novgorod region — the presence of three foreign sister cities. It is the American Binghamton, Haapsalu the Estonian and Finnish Suolahti. That is why tourists come here from different cities even from other countries. The preferred airport for Borovichi on the long train. Every day from the Leningrad station to station "Borovichi" the following composition: "Moscow — Great Novgorod", "Moscow — Saint-Petersburg" "Moscow — Kaliningrad, Moscow — Murmansk, Moscow — Arkhangelsk" and "Moscow — Pskov". The journey time is 3 hours and 50 minutes. You can reach the destination on a normal train. Times daily from the Leningrad station pulls train "Moscow — Borovichi". It is clear that it is necessary to go Nakonechny station. Really have to spend a bit more time than on a fast train — 4 hours and 35 minutes. There is an opportunity to get to Borovichi on the passenger bus. According to the first embodiment, it is necessary to go from Shchelkovo bus station flight "Moscow — Borovichi" and get off at Termini station. From metro station "the Airport" three times a week buses on the same route "Moscow — Borovichi". Their main advantage — comfortable lounge with the ability to watch on the road movies. Due to the fact that the direct bus routes go to Borovichi infrequently, you can buy a ticket on a bus on the route "Moscow — Vishny Volochek". This flight departs from Leningradsky station six times a day, including weekends. And at the end station should take bus №42, which goes to the stop "Borovichi. The route". In all three cases, the time will spend in transit is 10 hours 50 minutes, if there will be delays on the roads. From Moscow to Borovichi two times daily from the Leningrad station sends and taxis. To the destination can be reached by car. The traveler should steer clear from MKAD on highway M-10 and go through Tver, Torzhok and Vyshny Volochek in the direction of the Valdai. Then turn to the highway R-53 and get to Borovichi. Net time spent in transit is 10 hours and 30 minutes.